Students and staff at St. Augustine’s are given assemblies and guidance on how to stay safe in the modern world. There are many benefits of modern technology and they can be used for good. However, there are dangers associated with instant communication by image and words and once something is seen or done it is very hard to remove the scars and damage done, so we try to prevent it through awareness. St. Augustine’s will not tolerate any form of cyber bullying in any of its forms and are committed to ensuring that all stakeholders including governors, parents, staff, students and visitors know what is not acceptable but also where to get help. 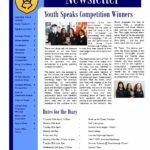 The school will also endeavour to promote and actively seek out and provide advice, strategies and guidance for staff, students and parents in understanding what constitutes cyber bullying, where to seek help and what behaviour is expected. Students committing an act of cyber bullying will be dealt with in accordance with the E-Safety, Anti Bullying and Behaviour Policies and Procedures and each individual will be dealt with according to the circumstances . If you are worried about bullying and cyber bullying please contact the Pastoral Team or email iamworried@hotmail.com. St Augustine is committed to safeguarding and promoting the welfare of children and young people and expects all staff, visitors and volunteers to share this commitment. As part of our commitment to forward-thinking IT, we’re proud to use Impero’s products to help us provide a rich, yet safe, digital learning environment for our students. 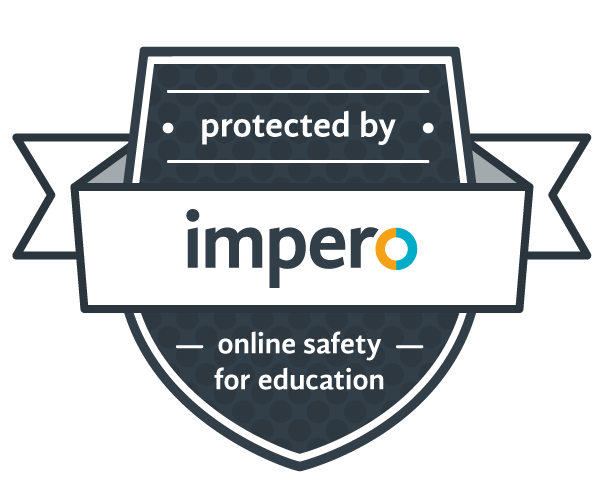 We hold Impero Super School status, which means we’re happy to share our experiences with other schools and talk you through anything you would like to know about Impero’s products.